*Please note: Gala tickets must be purchased in a separate transaction from other CBMF events. Imagine yourself in a smoky club in Paris, c. 1930. Romani guitarist Django Reinhardt has just created a new style of jazz that blends the chromatic gypsy music of Reinhardt’s youth with the day’s prevalent swinging rhythm. 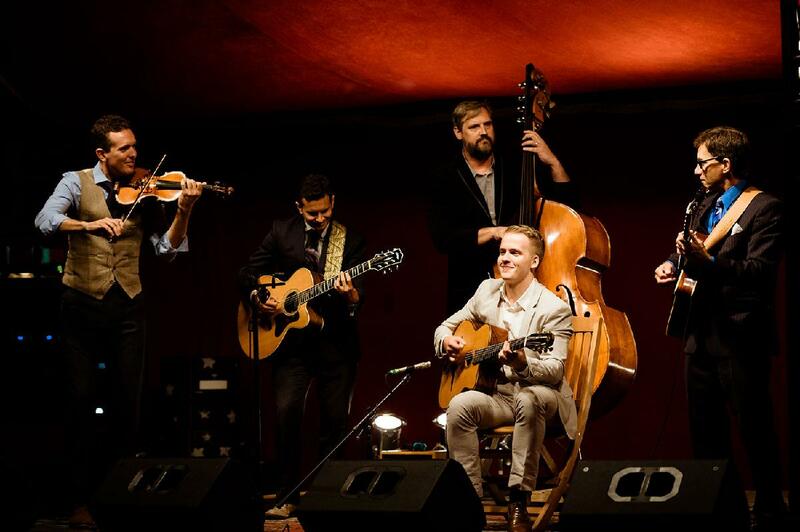 CBMF transports you back to gypsy jazz’s formative years in Paris for an evening of great food, spirits, and music. 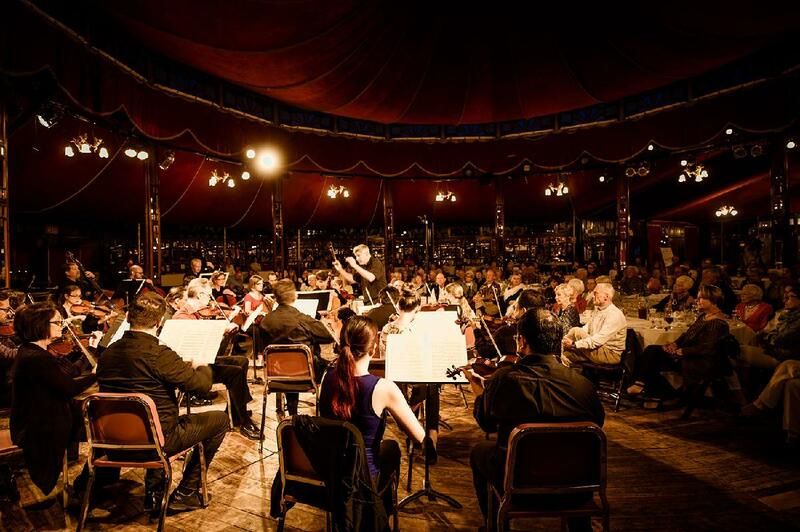 Today’s leading gypsy jazz musicians join forces with the CBMF Symphony to perform great melodies with swing and panache. Ravel’s colorful Mother Goose Suite, performed by the Symphony, will continue your exotic travels. Why should I attend this concert?